From day one of joining Lawnkeeper, we’ll kit you out with the very best equipment, systems and training so that you can take charge of your own life and build a prosperous future for yourself and your family. We have over 20 years of valuable, relevant experience in lawn care, garden care, treatment, maintenance and disease control. Lawnkeeper offer a unique 7 point guarantee ensuring that you get the highest quality service available. Customer feedback is something we take very seriously, as we strive to maintain the best standards possible. Our expertise means that we can offer a wide range of lawn care services, including moss control, feed & weed, disease control, pest control, aeration and scarification. We’ve run our business as a franchise since 2007. We’ve grown slowly and carefully since then, and we’re proud to say that all of our franchisees make good money with our tried-and-tested business model. Our systems have improved to the extent that new franchisees can earn £45,000 in their first year of trade. We’re recruiting new franchisees in a number of territories this year, and we’re keen to speak to anyone who might be interested. Full details on the Lawnkeeper opportunity are available in our prospectus, which we are more than happy to send you. 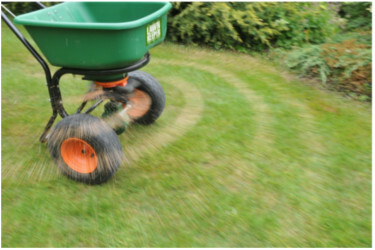 Lawn care is an industry unlike any other in the UK. It offers a steady long-term income, a healthy and active lifestyle, and the opportunity to build a business with real value. It’s a massive market (recent estimates reveal a potential market of 13 million UK households), with demand that continues to grow every year. Lawn Care Fees are charged per square metre. While traditional home services businesses charge hourly and daily rates, the industry standard for lawn care is to charge per square metre. This helps us to increase earnings far beyond that of a traditional van-based business. Lawn Care Professionals are seen as specialists. 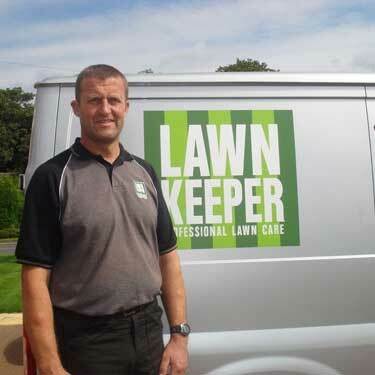 You need to be qualified in the care and repair of lawns to run a lawn care business. Customers respect this, which makes it much easier to deliver an excellent service. Over the past 20 years, we’ve built a national brand by sticking to three simple principles: outstanding customer service, superb results, and a fair pricing structure. 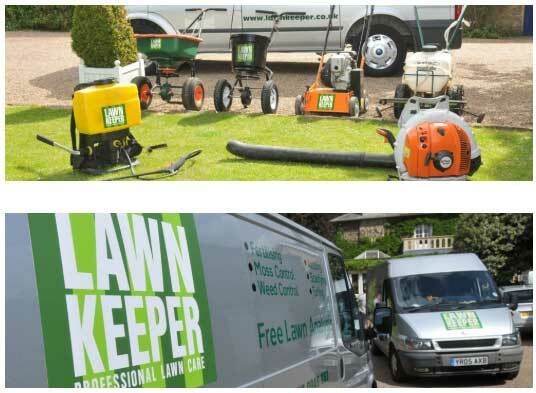 Lawns to be proud of since 1994 The business began with just one van more than 20 years ago. We were a small business to begin with, but we had an unwavering commitment to customer service, reliable results and value for money, which underpinned our success. Customer referrals began to flood in, and before long, the business was growing at an exciting rate. 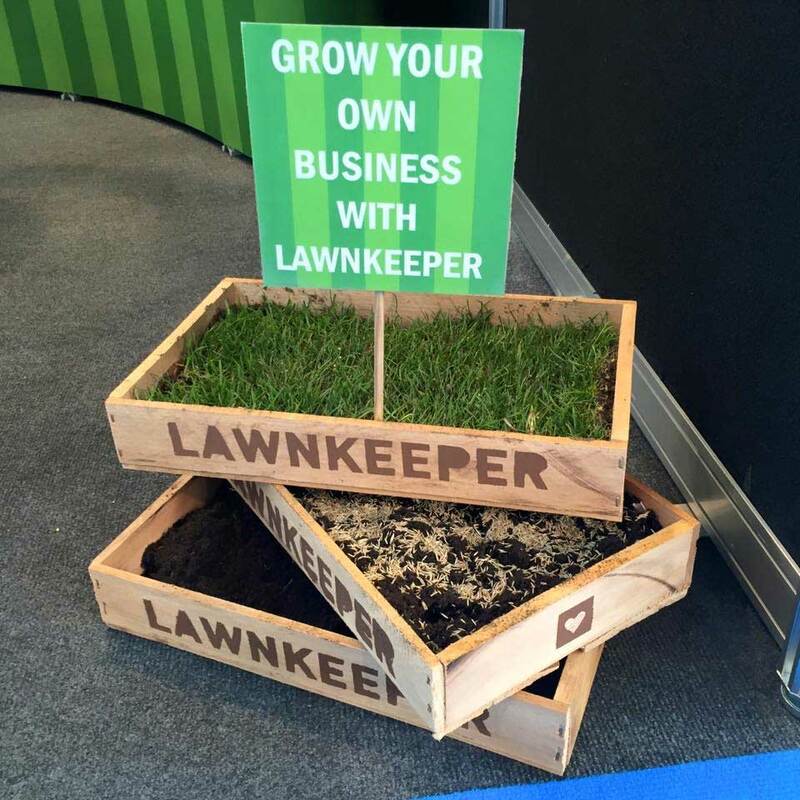 The up-front investments of £25,000 covers all of the equipment, clothing, materials, marketing and training you need to start trading under the Lawnkeeper brand. It includes the lease deposit on a sign-written van. Over the years, we’ve fine-tuned our business systems to create a powerful growth platform for our franchisees. We’re proud to say that new franchisees typically make £45,000 in their first year. Own a Large Territory – Every new franchisee starts with a minimum of 110,000 high-earner households in an easily communicable geographic area. Receive a Van – We pay the initial deposit, equivalent to 3 payments. Become an Industry Specialist – Full training and qualifications provided. Use the Best Equipment – We’ll give you all of the tools you need to start your business. Work smarter, not harder – Thanks to our annual treatment programmes & pricing structures, your clients will provide you with a regular, reliable flow of work in every season. Start with at least 20 Customers – Our comprehensive marketing strategy is guaranteed to jump-start your business. Pay Less for Your Materials – With Lawnkeeper, you’ll pay a lot less for chemicals than you would if you were starting out as an independent. Grow your own profitable recession-proof business – At Lawnkeeper, the support doesn’t stop once you’re up and running; in many ways, it’s only once you’re through the startup phase that you’ll start to feel the real benefits of being a franchisee. "We have been extremely pleased with the success of the business so far and have met or even exceeded the targets we set out to achieve. My wife Sam was able to leave her employment in March 2014 to fully concentrate on the business and in October 2014 we also employed another lawn technician, so we now have two Lawnkeeper vans on the road." If you think the Lawnkeeper Franchise would be right for you then fill in the form and we will be in touch shortly with more details. 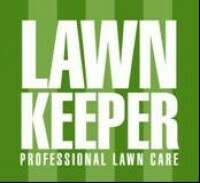 We can provide you with free information from Lawnkeeper!